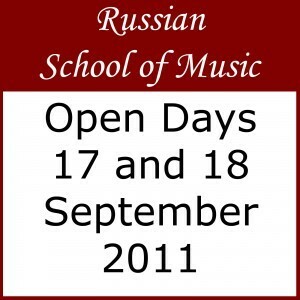 music workshops and concert programmes. presented by the school teachers and guest performers. 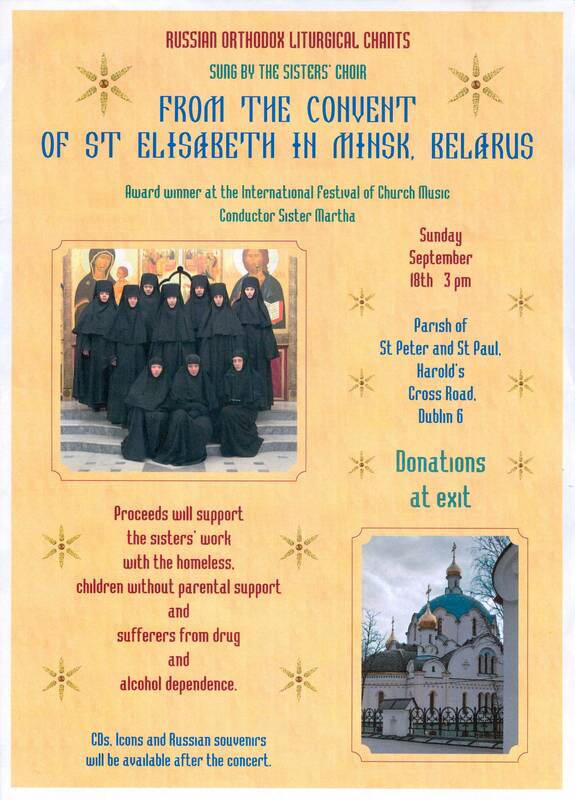 Award winner at the International Festival of Church Music.